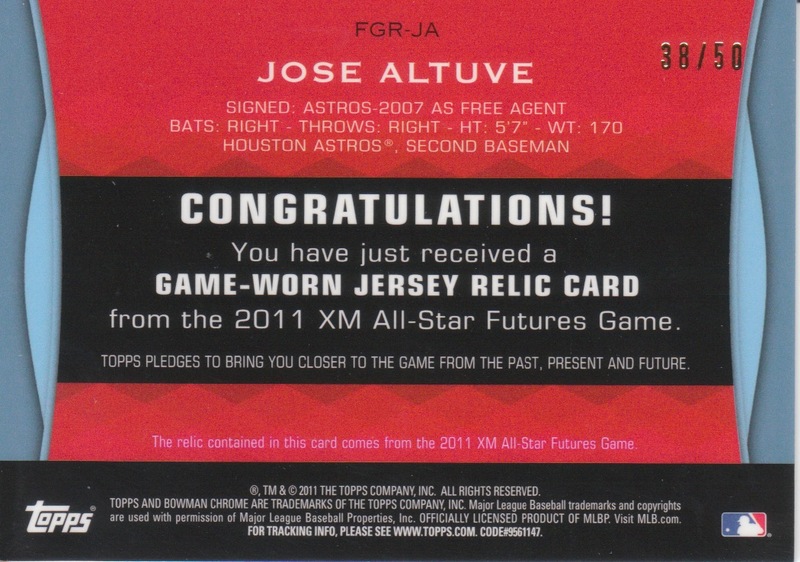 The Daily Dimwit: COMC Haul - Day 4 - One Last Altuve! 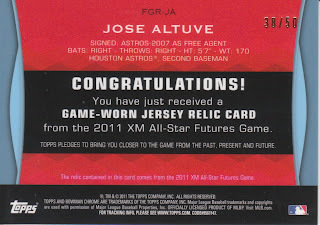 Jose is definitely a player to watch in the coming seasons. 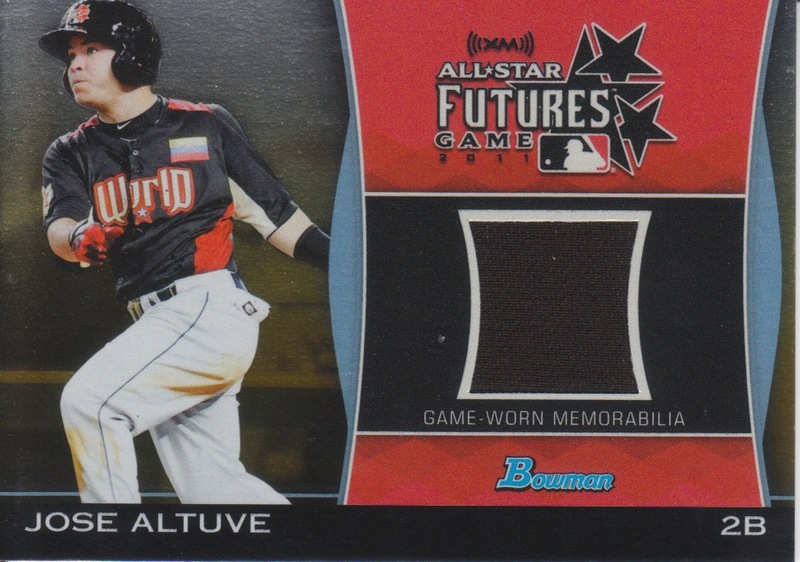 I wonder how many times a player has gone from the futures game to the all-star game in consecutive seasons?